The common description of boa is a constrictor snake that is found throughout the world in many different continents that is known for giving live birth and predates colubrids as well as venomous snakes. 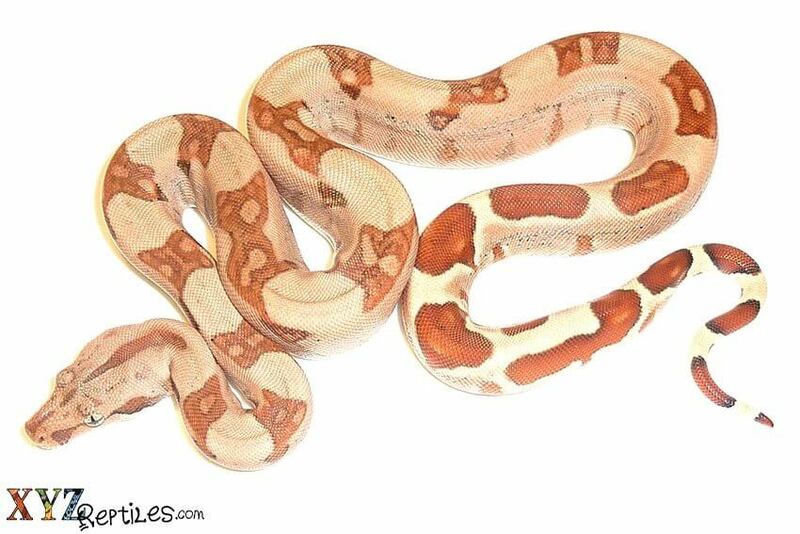 Some species have been removed from this description and are no longer considered boas but for this article we will be looking at some of the classic boas from around the world and their special qualities as well as some specific boas for sale at our site. Boa Constrictors are found in the Americas from Mexico down through Central America and in every country in South America in one form or another. They are distinguished by their pattern and color and for the most part they are predominantly arboreal as neonates and terrestrial as adults. They are usually a heavy earth tone color on their head and body consisting of tan, brown, grey, silver, black and beige. The lower part of their body including their tail is a different color than the rest of their bodies and can be any color from brown, rust and crimson to brick and orange bordered by white. Boa constrictors are heavy bodied snakes that can reach adult sizes in excess of ten feet in length. Also known as the aquatic boa, anacondas are found throughout the amazon basin and come in a small variety of colors and sizes. The two species of Green Anaconda are one of the two largest species of snakes in the world they are a dark olive base color with large circular spots that are grey or black. They have broad heads with very thick necks and their eyes are positioned on top of their heads behind their blunt noses so that they can stay almost completely submerged yet still breathe and see above the water line. 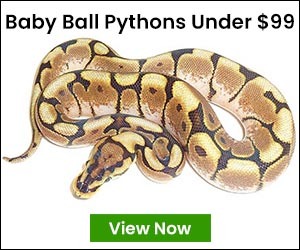 The smaller species of Yellow Anaconda are almost half as large as their cousins in length and although they have the same body shape and head structure, the yellows have a base color of grey or black with yellow or mustard colored markings. Hailing from the same area as the anacondas, tree boas are found in the Amazon basin as well as the surrounding forests and even some of the Caribbean Island nations. Tree Boas are more slender bodied and much smaller than the red tail boas but they share the capacity of giving live birth which is one of the tenets of describing them compared to pythons. Tree boas have heat sensing labial pits that line the area around their mouths. They use these pits along with their forked tongues and Jacobson’s Organ to hunt for food that consists of frogs, lizards and birds. Tree Boas have been known to spend almost all of their lives up in the tree canopies where they can feed, drink rain water and dew, grow, mate and give birth without ever needing to touch the ground. These are some of the different boas and their qualities and if you are looking for boas for sale or just interested in finding out more information about them you can always check out our site at xyzReptiles.com. We carry a large selection of boas from different countries and some color and pattern mutations of those select species too. Our captive bred boas are sourced from some of the top breeders from around the country and the world. We take special steps to make sure that our animals are feeding and free of parasites at time of purchase.